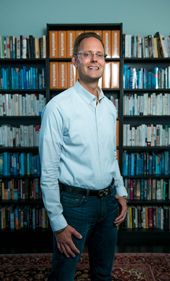 My name is PPC Ian because I got started in pay per click search engine marketing back in 2004. 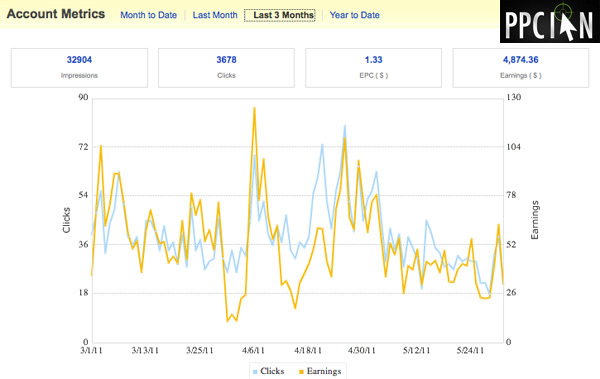 If you ask me today, my favorite marketing channel is still paid search. These days, I’m leveraging paid search in the in the commercial real estate industry, at a company that develops and operates self storage and multifamily residential properties. 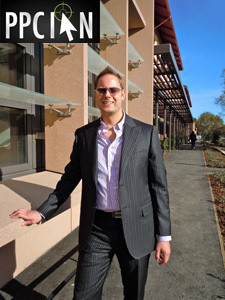 PPC is perfect for my hyper-local marketing strategy within commercial real estate. 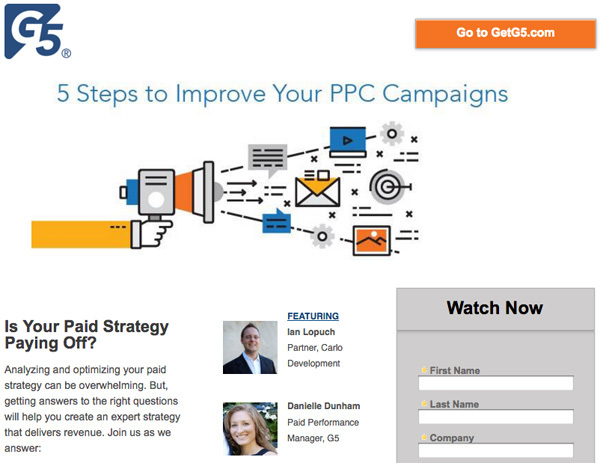 One of my absolute favorite partners in the real estate industry, G5, and I just co-presented a webinar offering 5 Steps To Improve Your PPC Campaigns. 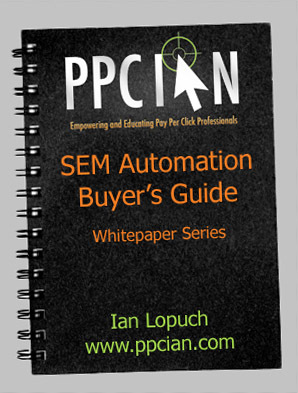 Those on my PPC Ian mailing list heard all about it in time for the live webinar! If you were not able to make the live webinar, however, you are still in luck. We have a recorded version of the webinar. Simply sign up to enjoy our tips, and you’ll get a handy checklist too. 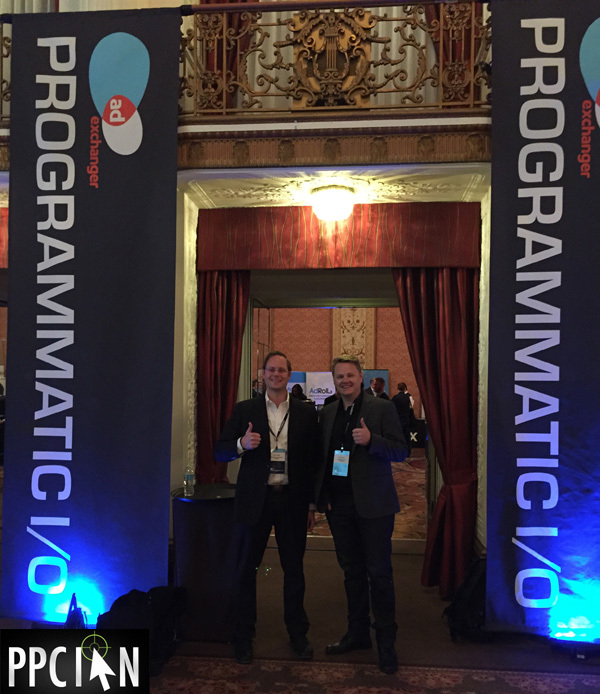 I had the honor of co-presenting with the incomparable PPC expert Danielle Dunham, paid performance manager at G5. You will learn insights from yours truly and Danielle! I hope you enjoy the webinar, and please let Danielle and I know what you think!